Every book I read this year. I’m kind of amazed about how much my opinion has changed on Trans in the past few years. Before, it was something that I didn’t think about, or considered rare enough to be not very interesting, but that seems to be really changing, and strikes me as quite cool. 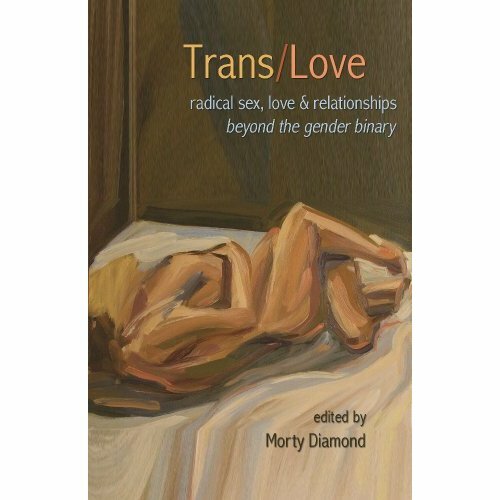 These essays (by trans-people of all types) weren’t, like, the most professionally written things around, but it was interesting to read many of the perspectives. I love it that a category most of us consider to be unshakeable and binary actually isn’t. 9. Stubbornness, loneliness, vanity, failure and the urge to create. Alasdair Gray’s Lanark. Bechdel, Alison, Are You My Mother?